Lynwood – Nearly 200 Lynwood Unified African American students received messages of empowerment from professionals and discussed leadership during the 2019 Martin Luther King Jr. Leadership Conference on Jan. 29 at Firebaugh High School. 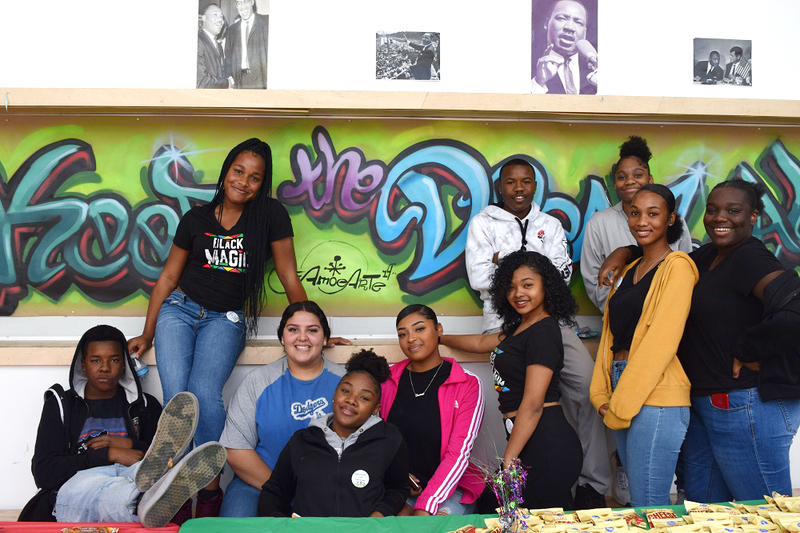 020819_LUSD_MLK1: Nearly 200 Lynwood Unified African American students received messages of empowerment from professionals and discussed leadership during the 2019 Martin Luther King Jr. Leadership Conference on Jan. 29. 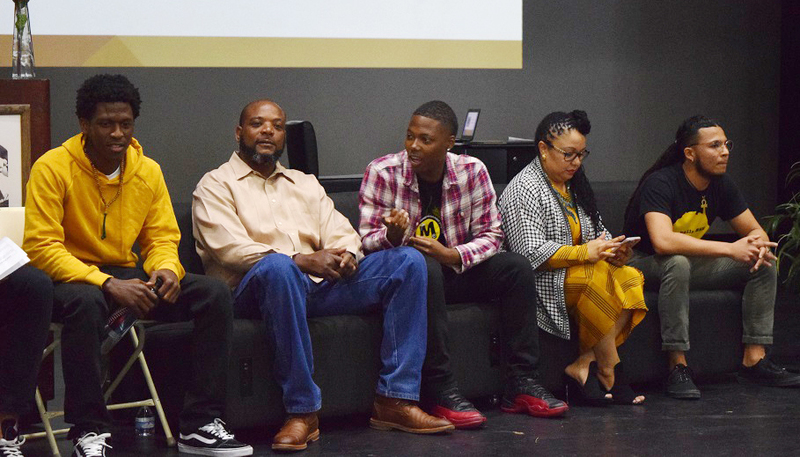 020819_LUSD_MLK2: Guest panelists led students in discussions about leadership during the 2019 Martin Luther King Jr. Leadership Conference on Jan. 29.